One set of 2 bulbs works for the low and high beam lights. Bring unique and head-turning style to your vehicle with Xenon Bulbs. 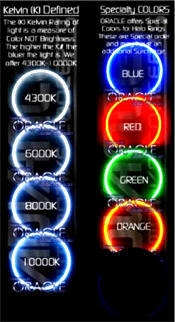 The innovative and unique combination of Xenon and Krypton gases that is used only in Xenon Bulbs delivers improved visibility that looks great at the same time. Plus, when you hit the roads with the smooth look of Xenon Bulbs you not only get stand-out-from-the-crowd looks, you'll also keep the local fuzz off your back. 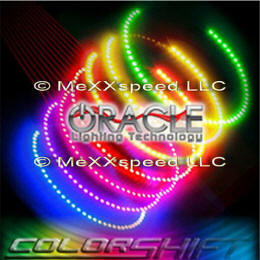 PlasmaGlow Xenon Bulbs are DOT compliant. So you can cruise the streets without a problem. Take your lighting style to the next level with high-quality Xenon Bulbs. You can be sure that they'll stand up to your demands because they're backed by an industry leading no-questions-asked 10-year replacement warranty. Notes These replacement headlight bulbs are not compatible with HID systems. 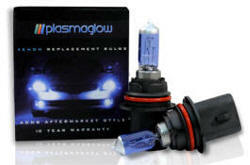 Xenon Bulbs - Look like HID lights! Own the Night! 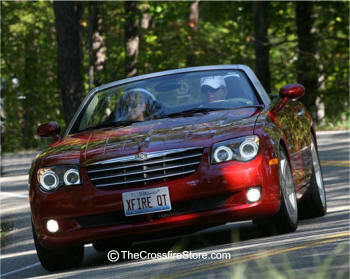 ORACLE Halos are the best Demon Eye Kits produced for any vehicle thus far! This kit utilizes Cold Cathode technology which, unlike the other LED and Fiber Optic Kits, can be seen vividly... even in Direct Sunlight! The fitment and quality is up to OEM standards. These rings are rated at 50,000 hours of continuous use, that's more than twice the lifespan of the competition... these halos should outlive your car! Do not mistake this product for some "Do it yourself" LED knock off Demon Eye Kit, this is a High Quality Product produced by the leaders of the industry. 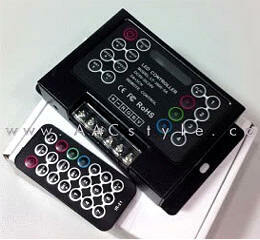 Wiring is included to hook the lights up to any power source, such as your parking lights. 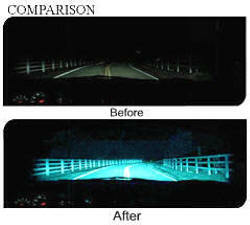 Additionally, this technology provides for very bright output from the halo rings so they are visible day or night. Installation: We recommend you have these professionally installed. The headlight case must be heated open and then resealed after the Halo's are mounted. 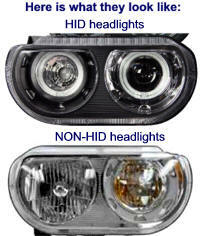 Do you have HID Lights on your car? 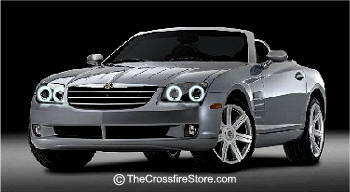 AAC-CHAL-HALO-HL-COLORSHIFT Chrysler Crossfire (2004-2008) Halo 'Head Light' Accents "Demon-eyes" Color-SHIFT! Enjoy the flexibility of selecting the color you want with the click of a button, choose from 4 demo modes that scroll, pulse, strobe, and fade into over a dozen colors! This is a guaranteed attention getter or use it to just tune the color of your choice. Comes in SMD bulbs. 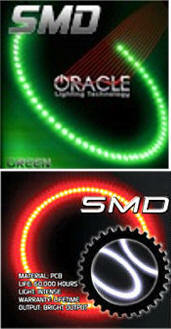 - (4)ORACLE ColorSHIFT Halo headlight SMD Rings. Changes to ANY color at your command! Make your head light lens like new again. 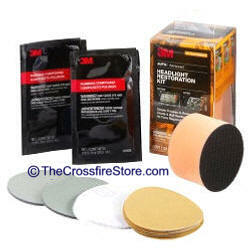 This kit restores the clear and shine to them to look great! Includes everything you need. Note: Does not repair chips or cracks - this kit is designed to remove hazy or discolored buildup on plastic lens covers such as those used on all Cossfires. Makes your head light lens look like NEW again!